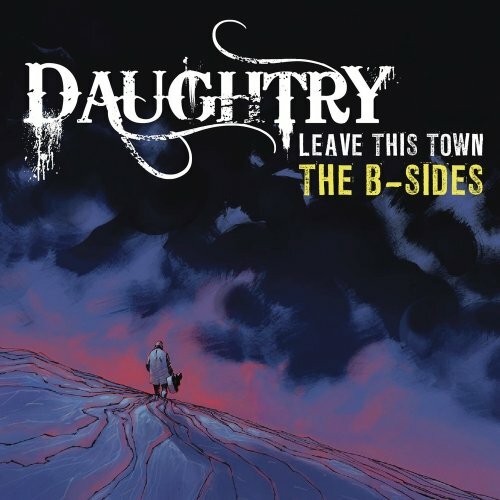 Download "Daughtry - Back Again" for FREE!!! Behind every one lies somewhere. And I wonder when, you'll be back again. It's like we said a while ago, yeah. And I wonder if you'll be the same again. I give it all, you wanted more. And I hate it when, the fear sets in. And I wonder when you'll be back again. I remember when the fall began. And I wonder if you'll feel the same again.